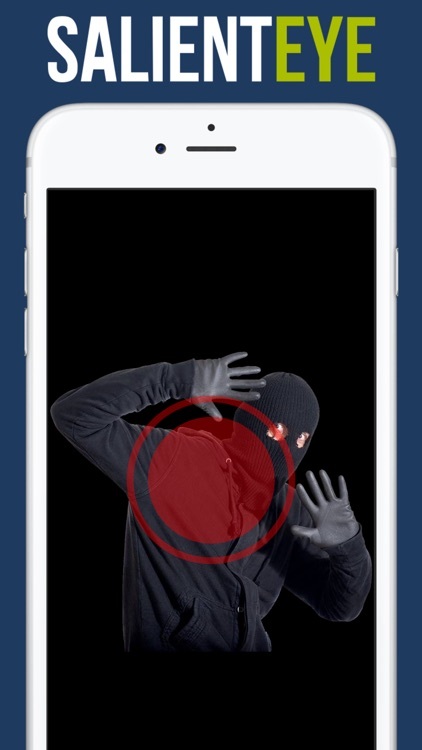 "Best motion detection app", "Email was sent in a matter of seconds", "Simple and excellent! ", "Smooth and accurate". 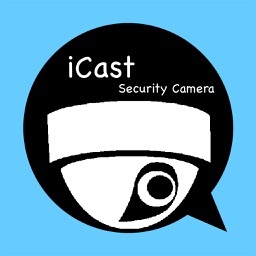 Turn your iPhone / iPad into a motion detector burglar alarm system! 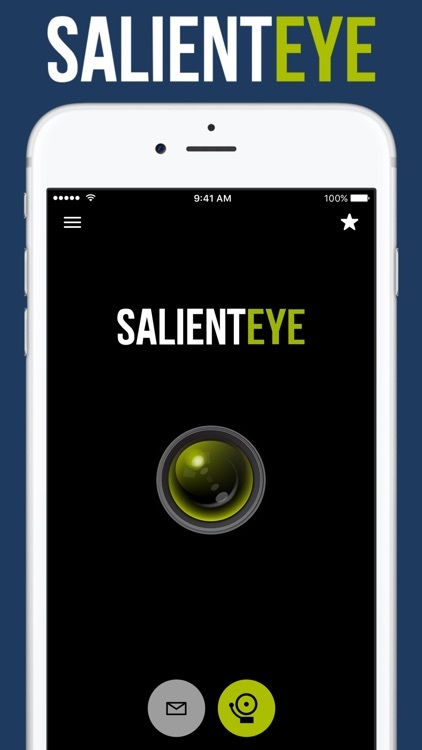 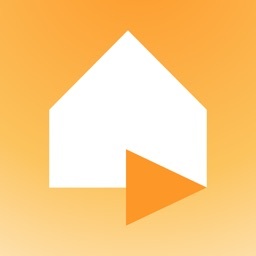 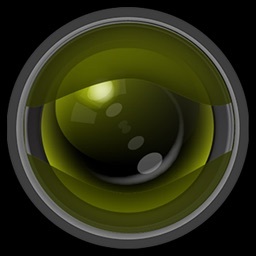 Salient Eye turns any iOS device (from version iOS 7) into a full home camera security system. 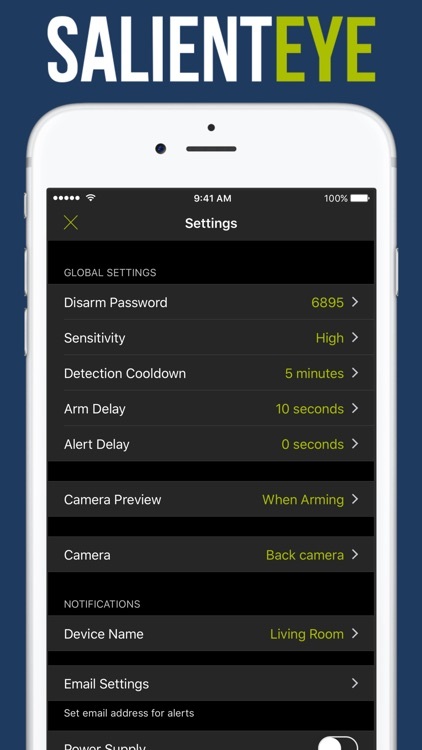 The Salient Eye application uses your phone's camera to sense motion and makes alarm sounds when a break-in occurs. 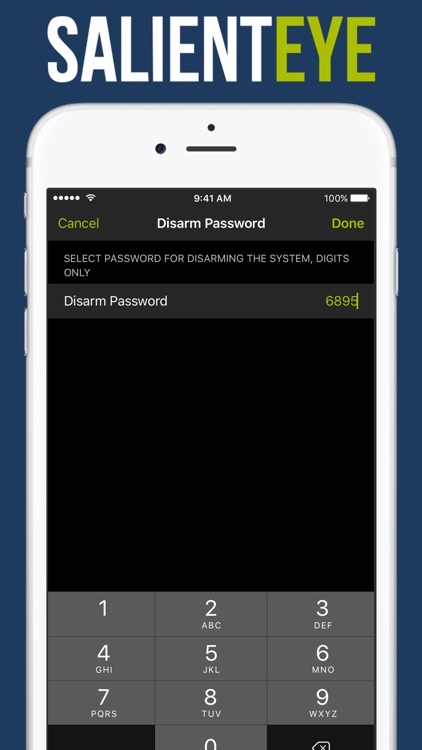 No need to provide your email password. 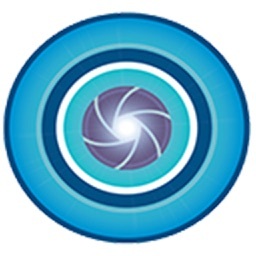 No need to register - No Facebook, no nothing! 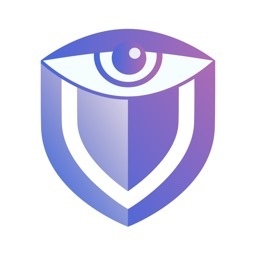 Protect your home or office with Salient Eye, the easy and affordable app that prevents burglaries and intrusions. 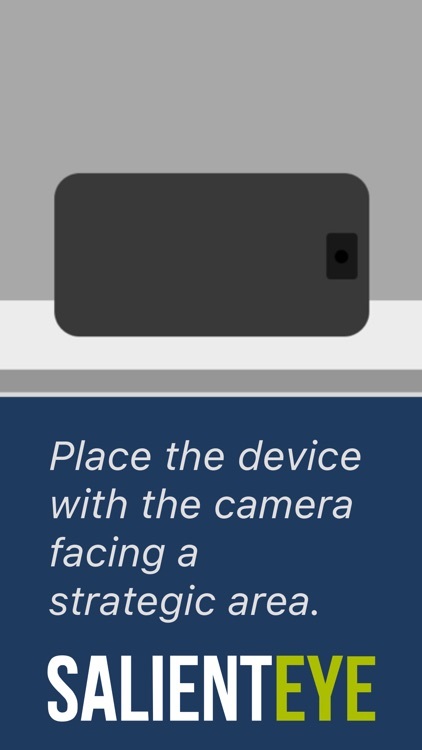 Use Salient Eye home security application to turn an old or unused iPhone / iPad device into an affordable fully functional alarm system against burglars break-ins. 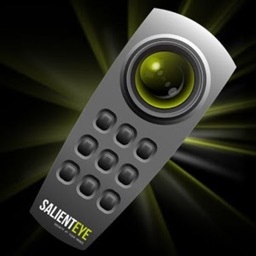 Use Salient Eye on your primary phone to secure your stuff when you are sleeping, at home or away.